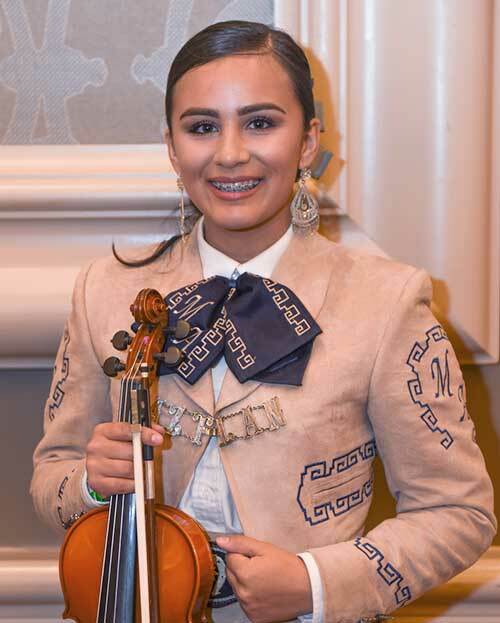 Hello my name is Yasmine Durazo senior at Pueblo Magnet HJigh School and I am president and section leader of mariachi Aztlan de Pueblo High School. 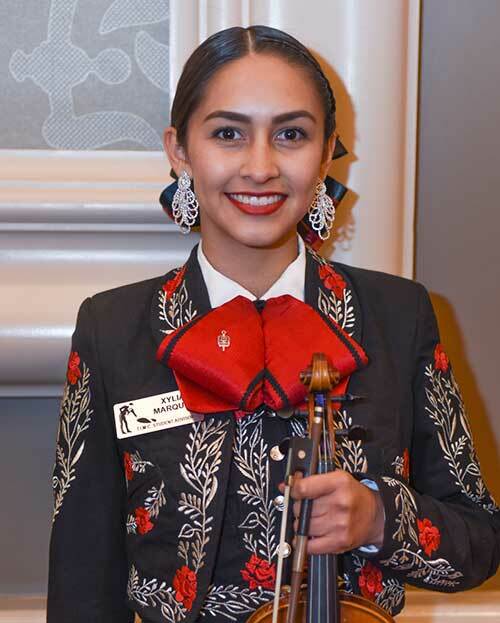 I plan to enroll at the University of Arizona after high school and study music as well as continue my education in mariachi. Hello my name is Megan Quiroz and I’m a current senior at Sunnyside High School I will be attending the University of Arizona in the fall. I will be majoring in pre-law and minor in politics. My name is Destiny Olea. 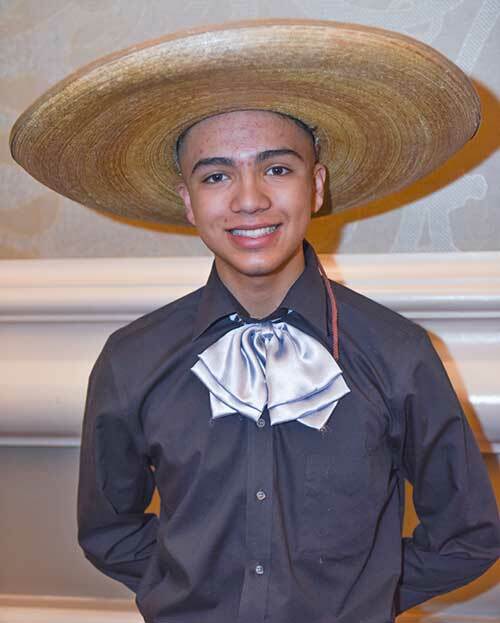 I perform with Mariachi Aztlán de Pueblo High School. I play the violin and i also sing. I am an honors and AP student and i aspire to finish high school with honors, go to a university college and study to become an Indigenous Peoples Lawyer. 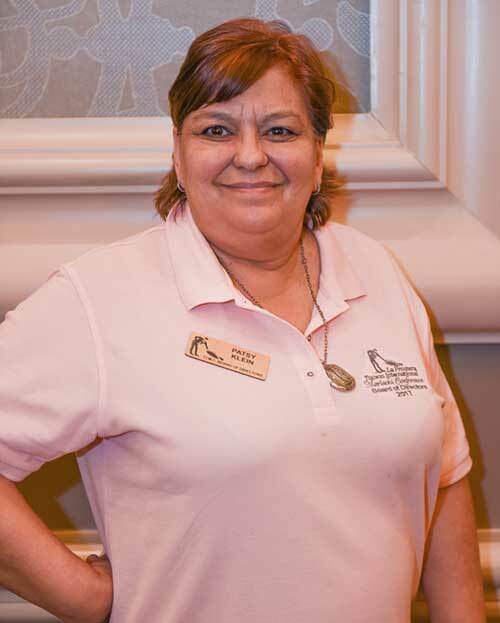 Patsy Klein, M.Ed., is the advisor for the T.I.M.C. Student Advisory Council. 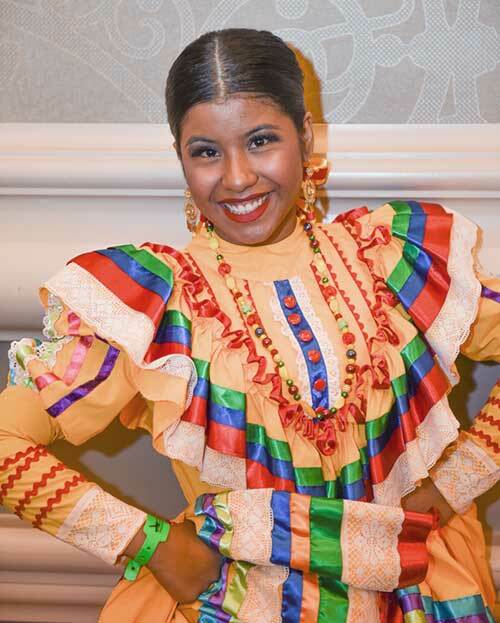 She is also a member of the Tucson International Mariachi Conference Board. 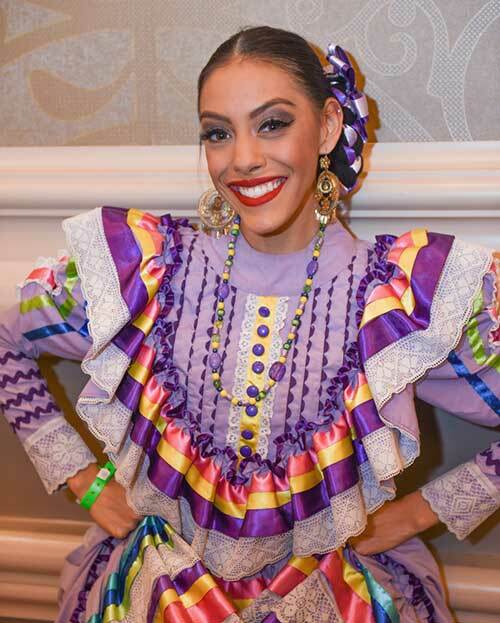 Patsy has been a Folklórico dancer and teacher for over 40 years. She mentors high school, college and university students guiding them to remaining in school, set goals and work the goals they set. 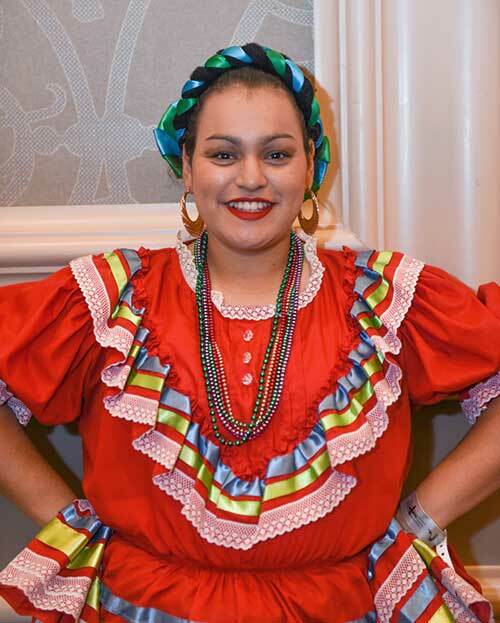 Patsy is a strong advocate for youth, the performing arts and education. 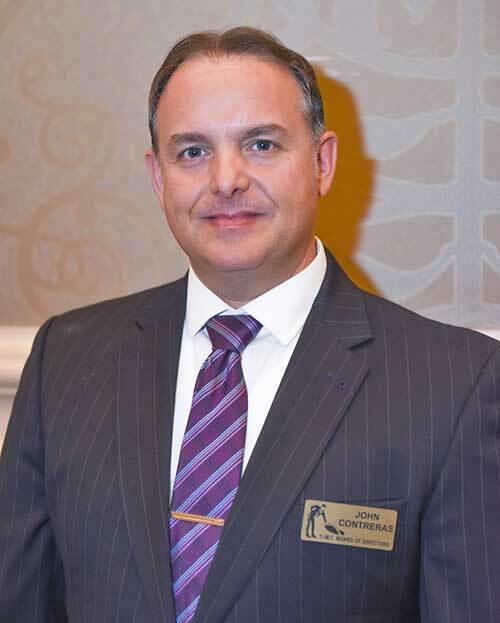 My name is Christian Salgado, and I am currently the Vice President. 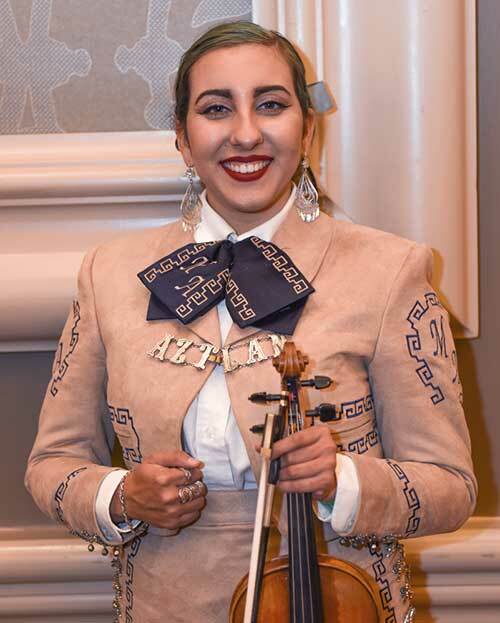 I am a senior at Tucson High School, playing with Mariachi Rayos del Sol, community group Mariachi Sol Azteca and teaching at an after school mariachi program at Carrillo Elementary School. 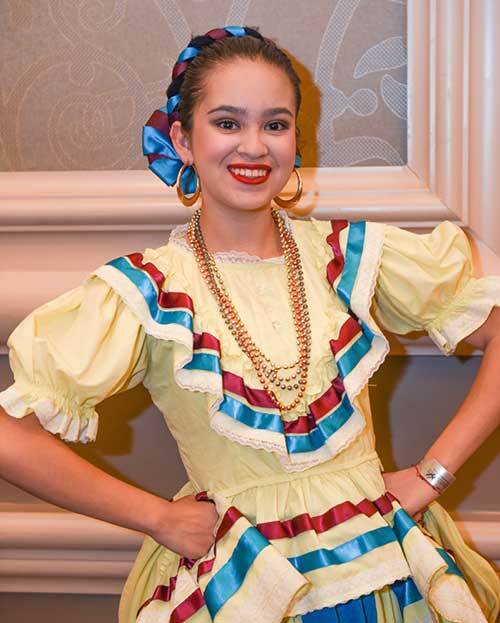 Hello my name is Gabby Lopez a senior at Tucson High School but also dancing with Compania de Danza Folklorica Arizona. I plan to attend the University of Arizona this fall to be a traveling nurse. 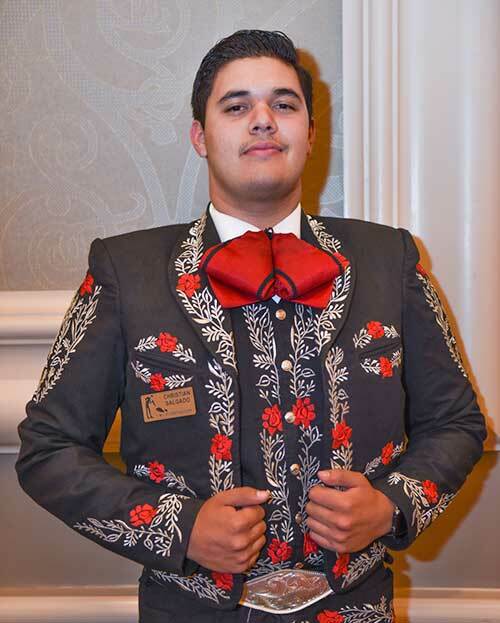 My name is Vicente Miranda, I am a junior at pueblo high school. 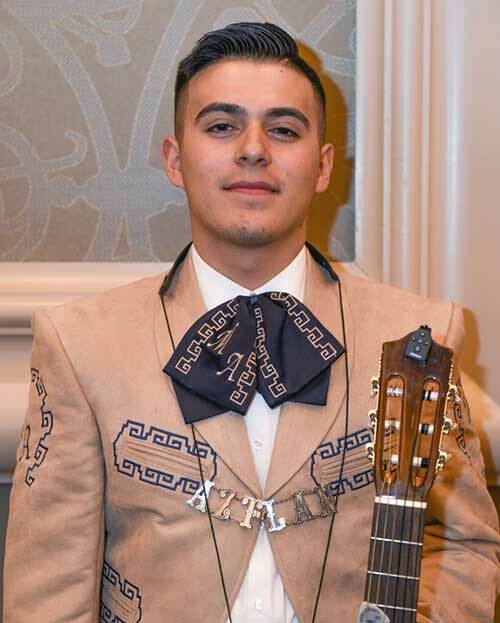 I play guitarra de golpe for mariachi aztlán and I also serve as their Vice President. Hello my name is Yatzel Alvarez. 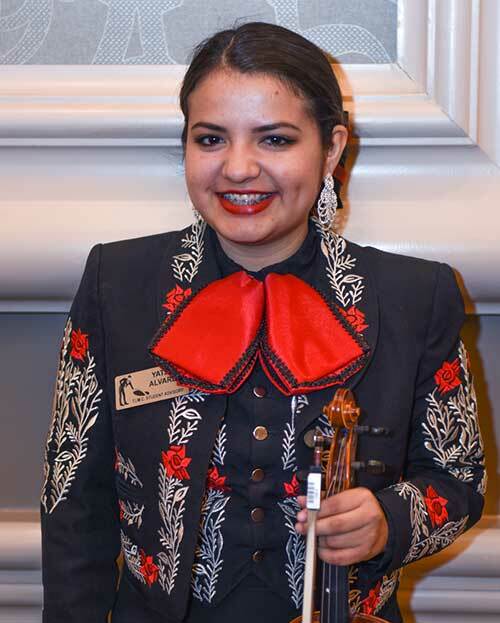 I am currently in Mariachi Rayos del Sol from Tucson High and I am a senior. I am enrolled to the University of Arizona and I will be majoring as an Electrical Engineer. Hello my name is Xylia Marquez. 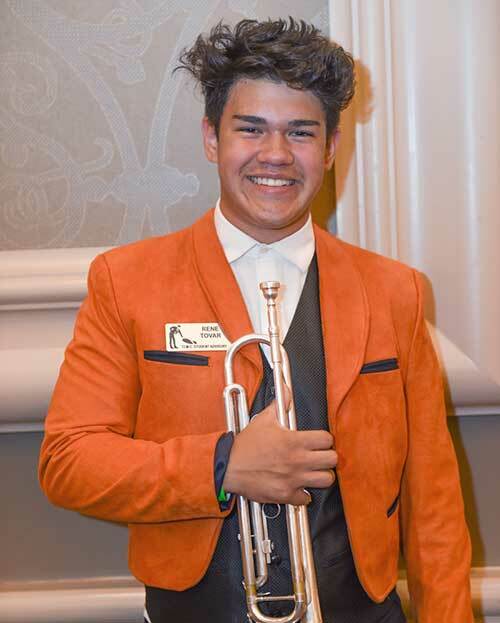 I am a senior at Tucson High Magnet School and Vice Prsident of Mariachi Rayos del Sol. After high school I plan on attending the University of Arizona and majoring in Mechanical Engineering.